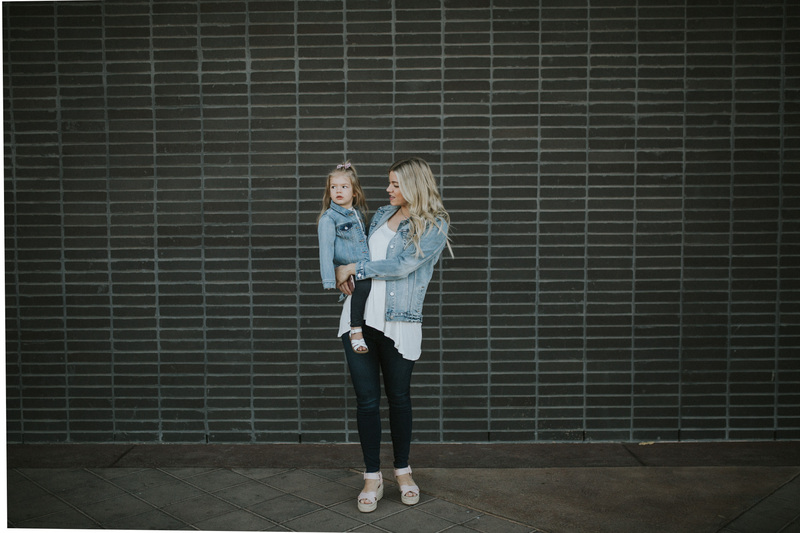 Since I have a little girl, I’ve pretty much been obsessed with mommy and me style since she was born. 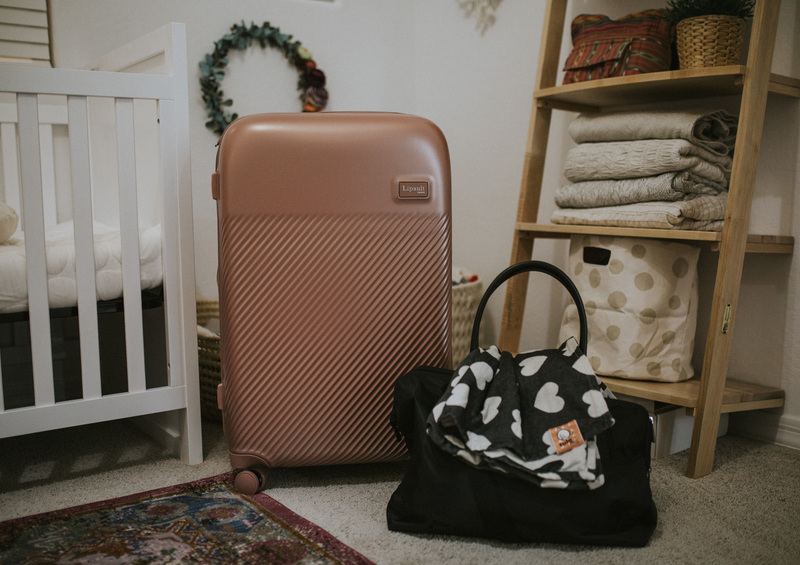 Now that I’m having ANOTHER little girl, the obsession has only worsened. 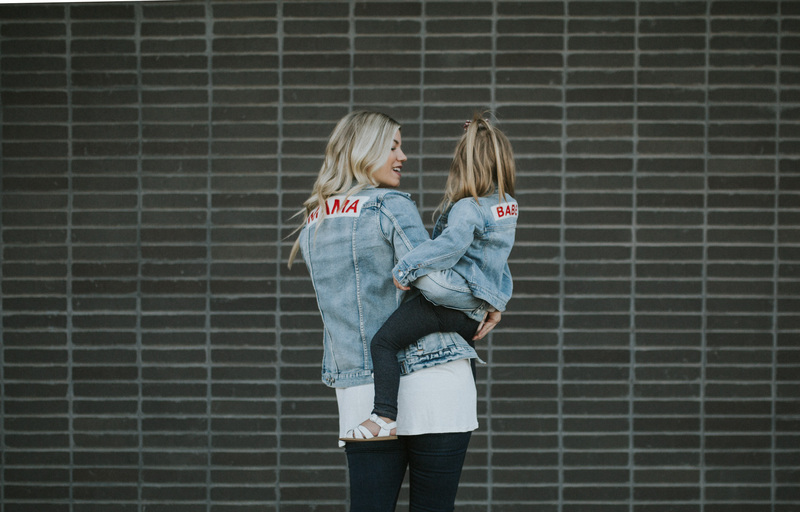 If you’re like me and love to match with your littles, I’ve found the most adorable denim jackets for Spring. 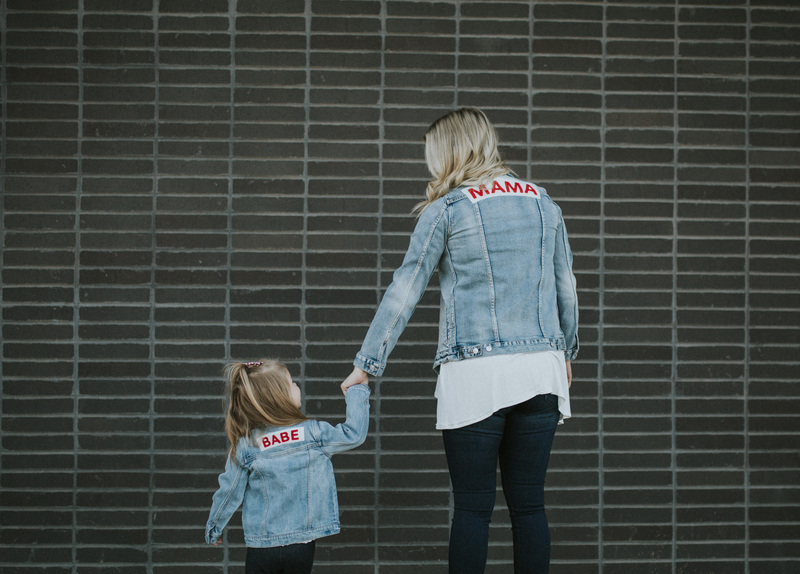 Keep reading to find out where you can get these mama + babe denim jackets. 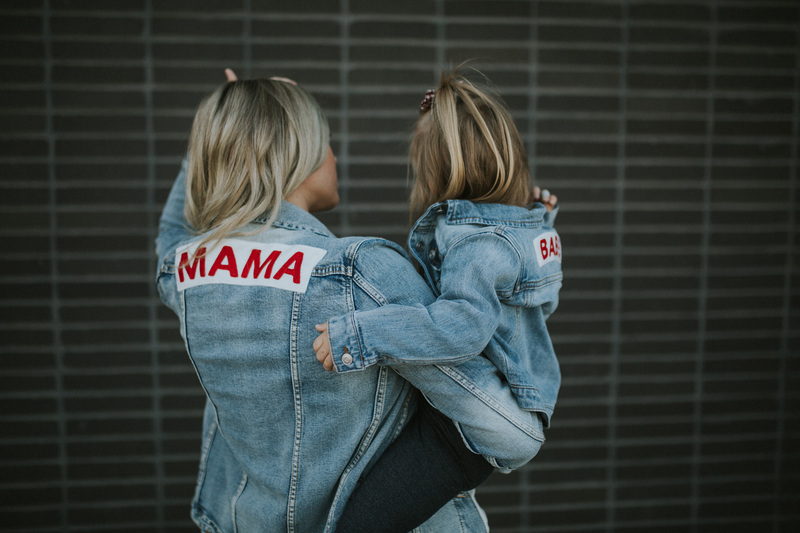 Thank you so much for reading this post about mama + babe denim jackets! I hope you enjoyed it. 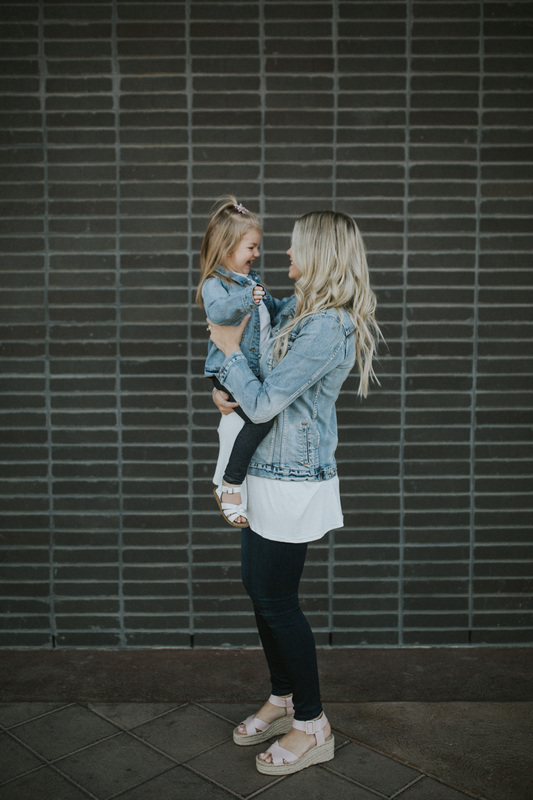 Check out some more mommy and me style here! Beautiful pictures of you both! 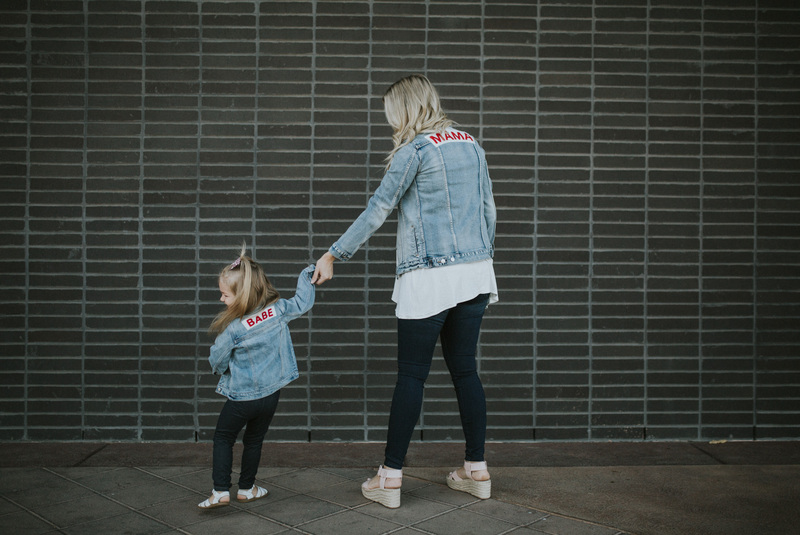 Omggggg can these jackets be any cuter?! 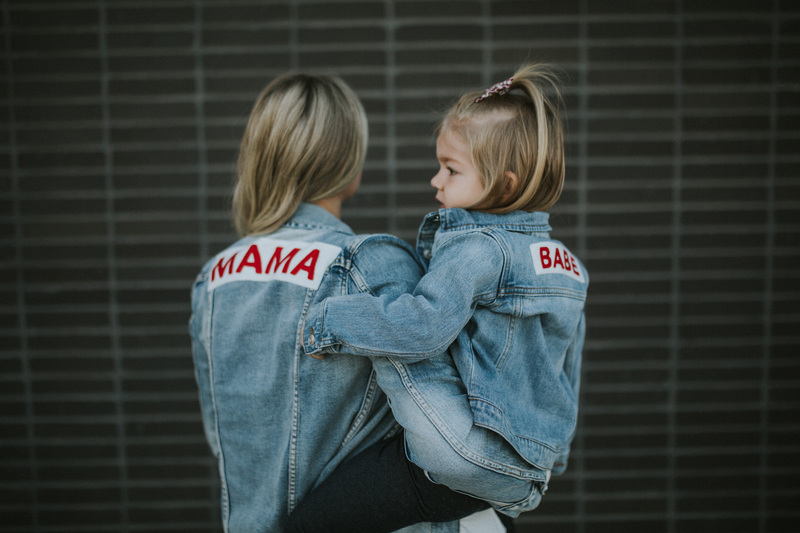 I need to have a daughter just so I can get these jackets haha!